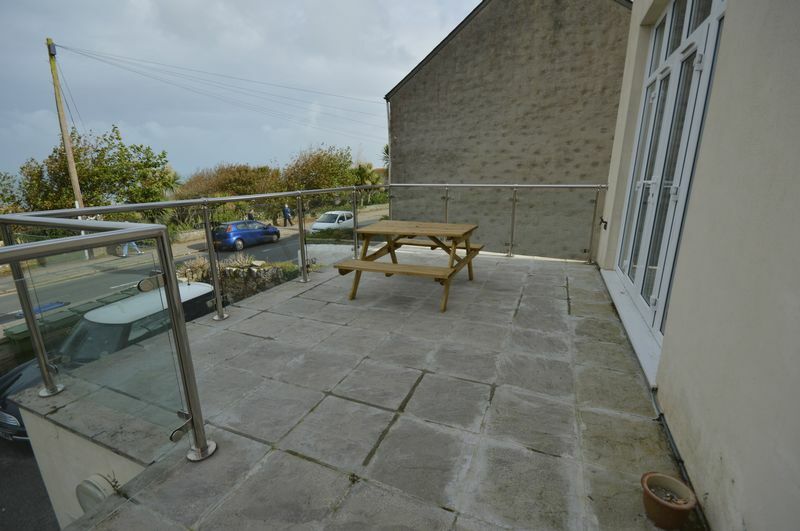 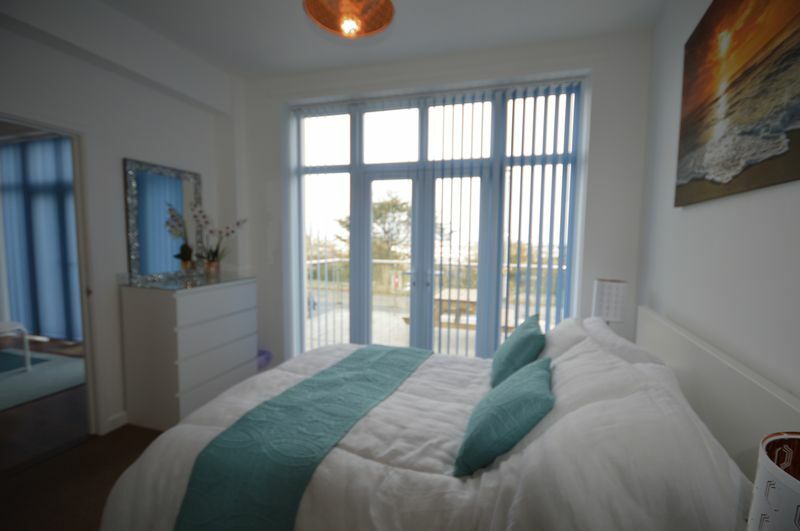 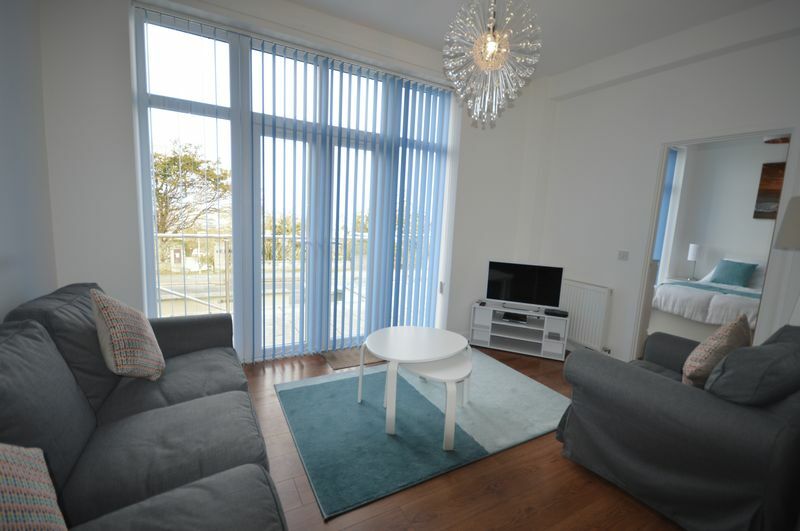 Overlooking Newquay town with beautiful coastal views, this impressive fully furnished 2 bedroom ground floor flat with parking! 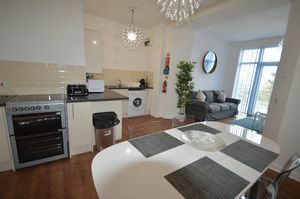 Comprising of a spacious living arrangement, with integrated lounge and kitchen area with built in white goods and cooker. Lounge comes with 2 sofas, TV and dining table with seating for 4 persons. 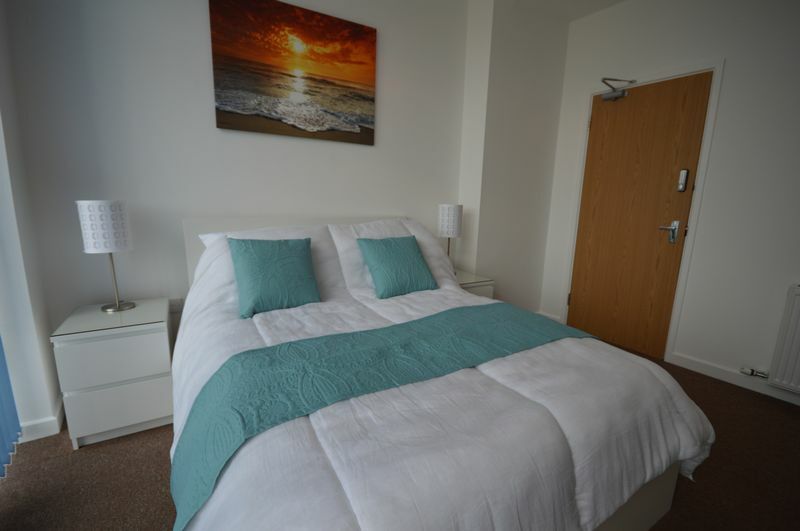 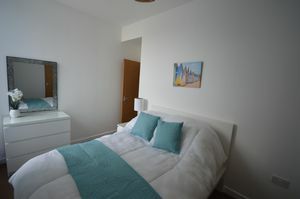 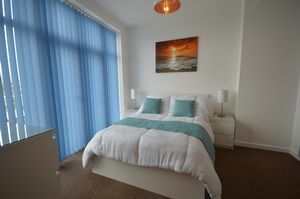 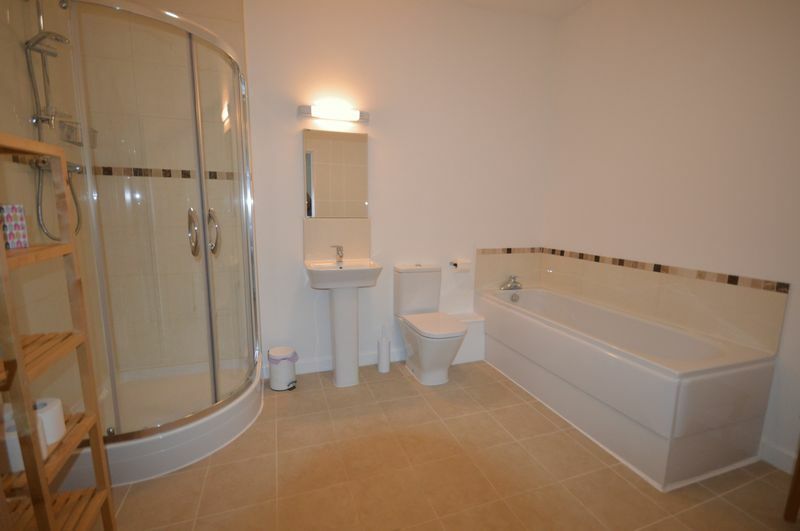 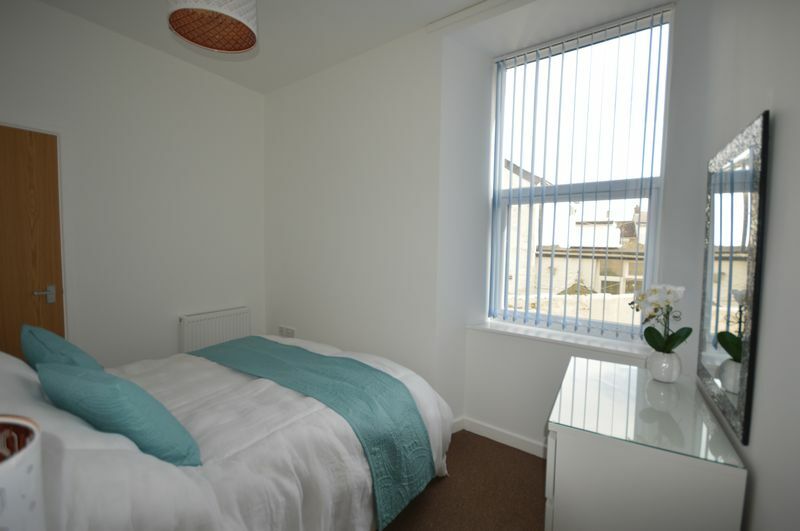 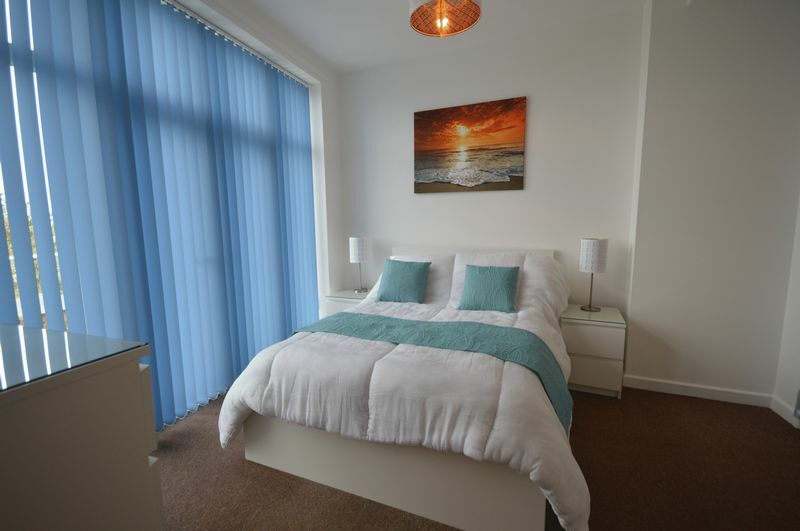 Both double bedrooms area spacious and have wardrobes and bedside tables. 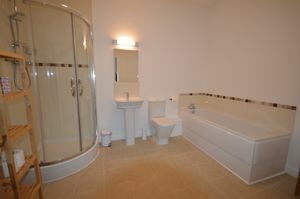 A very impressive family bathroom with bath/shower, WC and basin. 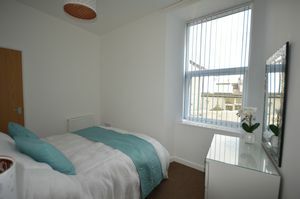 The property benefits from having gas central heating and PVC windows, fully furnished and ready to go! The living space enjoys views over the North coastline and an outside patio area. Parking is allocated for one vehicle. 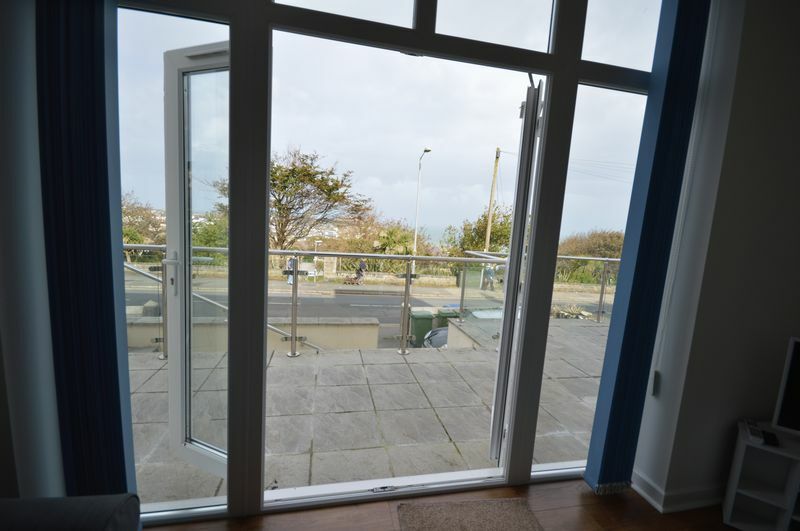 Overall, a very desirable and homely property!